How a turtle conservation program in India protects the ecosystem—and brings a community together. Who wouldn’t want to witness scores of baby sea turtles march across the beach? Once upon a time, the village of Velas, in India’s Maharashtra state, was a sleepy coastal hamlet. That was before a previously little-known annual phenomenon began attracting nature lovers. Starting in February, thousands of female Olive Ridley sea turtles descend on the same beach where they were born to lay eggs deep in the sand. 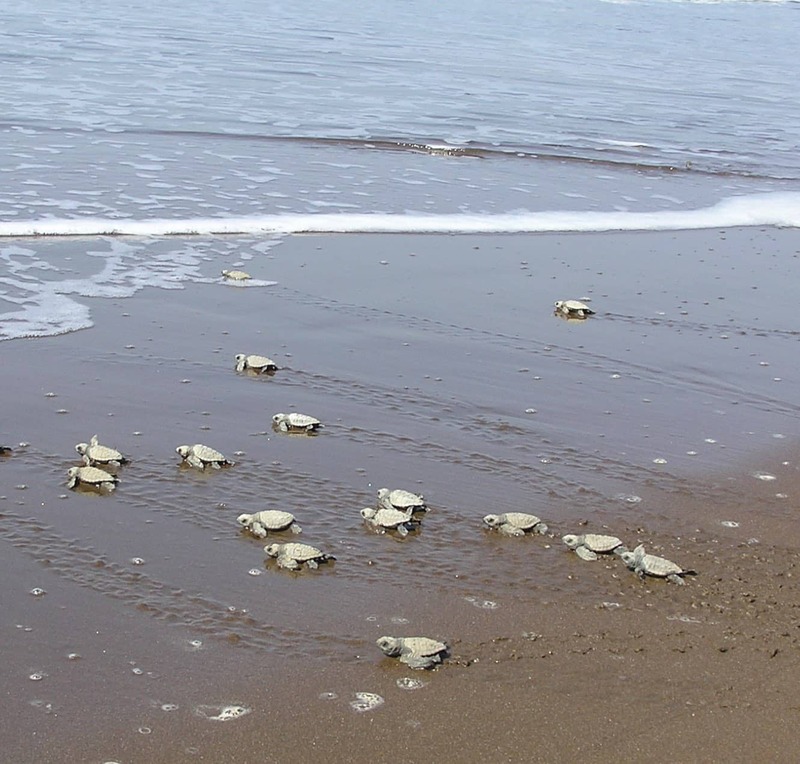 About two months later, visitors can witness the striking sight of hatchlings trudging across the beach to begin their life at sea. In recent years, nest predators—villagers that collect the eggs to sell and animals like jackals that ravage the nests—have threatened the survival of these ancient mariners. Olive Ridley populations had depleted as much as 80 percent. 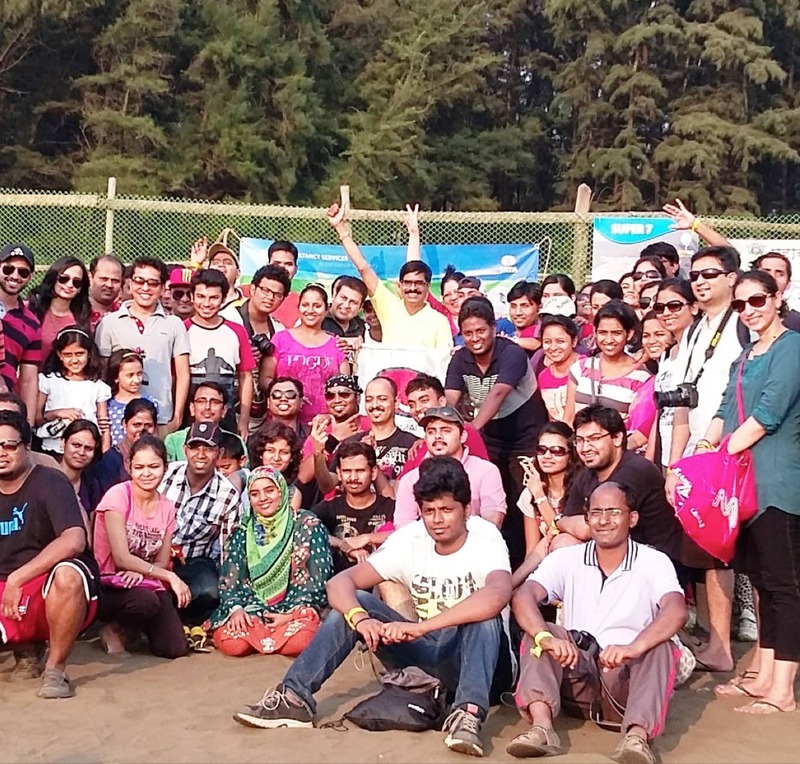 Sahyadri Nisarga Mitra (SNM), a non-government organization, saw an opportunity to engage the community. The Marine Turtle Conservation Program, now run by the state’s forest department, teaches volunteers to retrieve freshly laid eggs from vulnerable nests and transfer them to hatcheries. Then, when the hatchlings are ready and the temperature is perfect, volunteers return the baby turtles to the beach to begin their slow crawl to the sea. Impressed by the conservation effort, TCS employee engagement and Health, Safety and Environment teams got involved, providing technical support, financial assistance, and volunteer support. Saving turtles is good for tourism and the local economy. The first year, 50 nests were protected on the beaches of Velas. The conservation program has since spread across the entire Maharashtra coastline. Since 2010, around 150 nests have been protected, with 8,290 hatchlings successfully released. 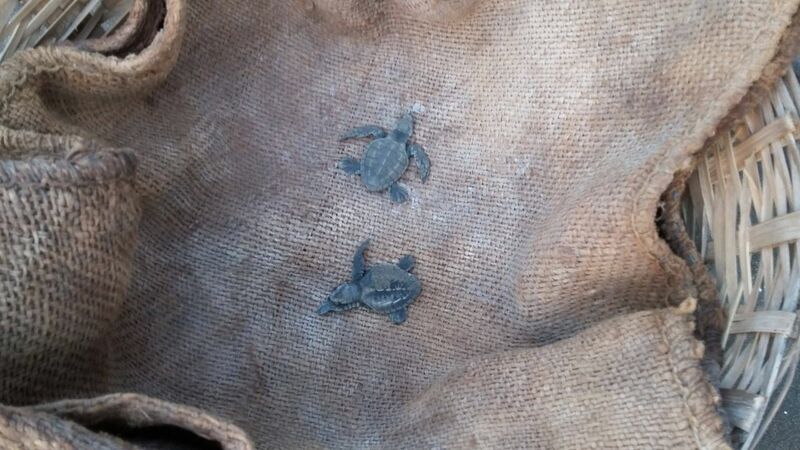 Even villagers who once relied on eggs for income recognize the importance of protecting the Olive Ridley nests. Today, an annual Velas Turtle Festival attracts thousands of tourists from across the country, and villagers enjoy the extra income derived from providing homestays for tourists. Some villagers earn as much as 100,000 rupees (more than US$1,400), and many contribute 10% of their festival income to the Marine Turtle Conservation Fund. The eco-friendly model of sustainable development, where villagers are both stakeholders and beneficiaries, is the result of the sustained efforts of the NGO Sahyadri Nisarga Mitra (SNM), the villagers of Velas, and supporters like TCS.